We will close this year's festival by twisting its motto, "from Deviant Electronics to Avant-Garde Electronics". As such, we are delighted to host two of the most forward-thinking techno live acts of the moment: Rabih Beaini and Orphx. The two acts have been on our wishlist for a while now, and seeing their mind-blowing performances elsewhere in the past years, from MUTEK, Dekmantel, Sonar or CTM, simply confirmed we HAD to invite them at Mapping for this year's edition. 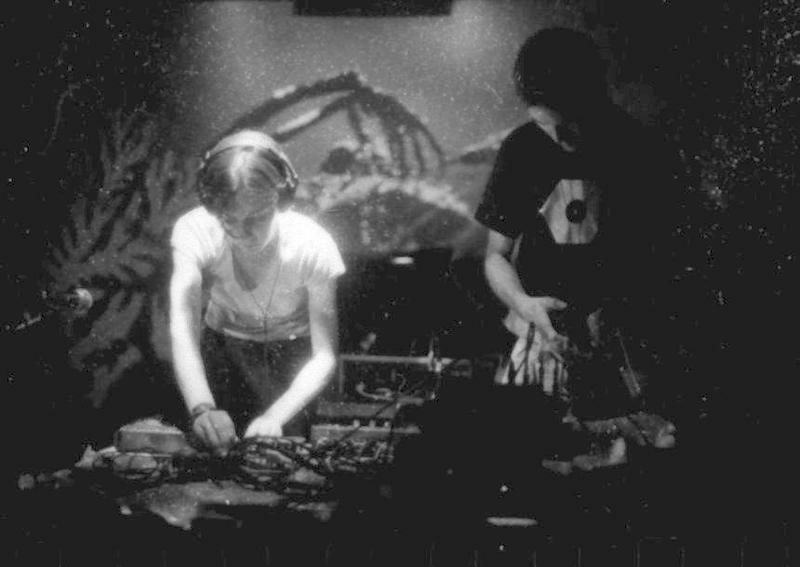 They all developed a very specific sound of their own, exploring electronics and waves that are re-defining the fringes of techno. It is an understatement to say we are delighted to have them, and cannot wait to hear their music, sublimed by Bordos.ArtWorks' visuals. Two techno pillars of French-speaking Switzerland, Mimetic and Opuswerk, will join this line-up. The first one has released numerous EPs and LPs and has nurtured Geneva's electronic music scene thanks to his involvement at the Electron Festival. Meanwhile, the second one has been active behind the decks and in the studio, working with French rising star François X for their Hiss:1292 project or releasing music on the great Norvegian label Krill Music.